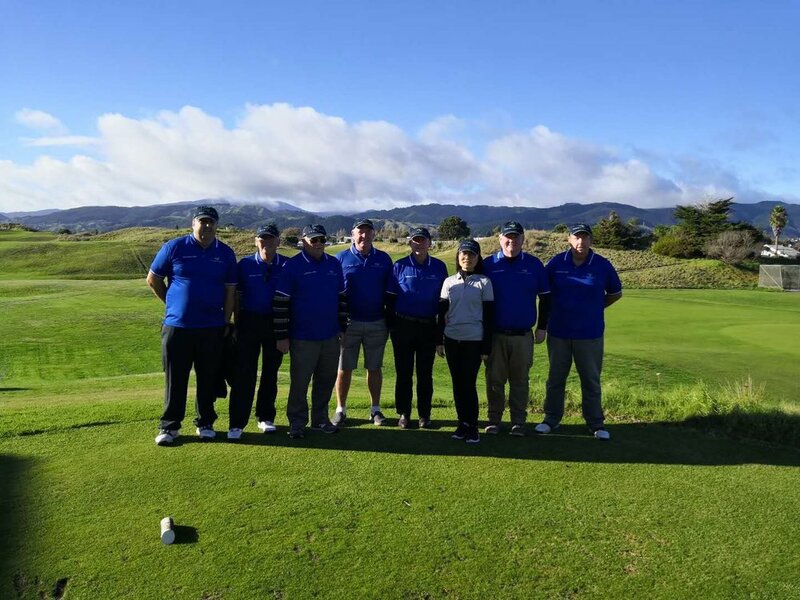 Miramar Golf Club, also known as Miramar Links, is a Par 70 championship golf course. 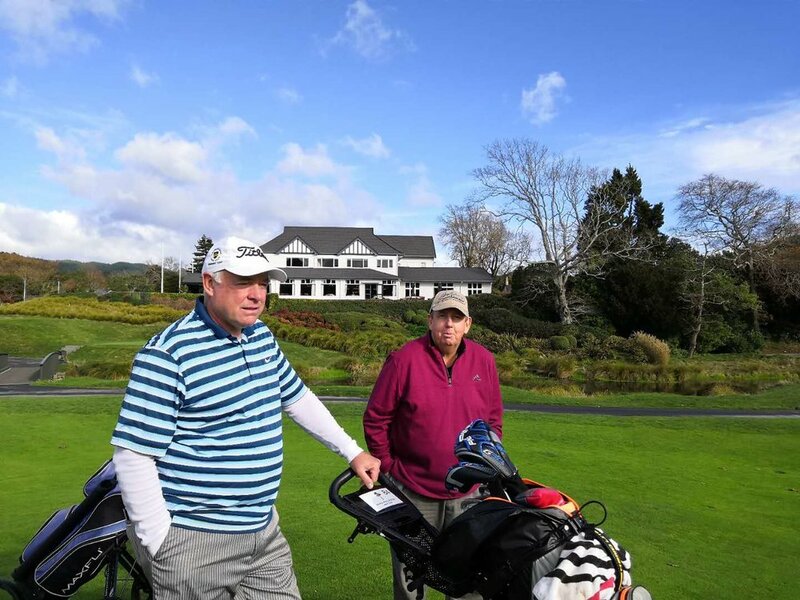 Built in 1908, and located right next to Wellington airport, it was recently redesigned by renowned Australian golf architect Graham Marsh and offers a challenging test of one’s golf skills. MGC has a slope rating of 124. With a number of pot bunkers, straight hitting will be rewarded. Southern Hemisphere. 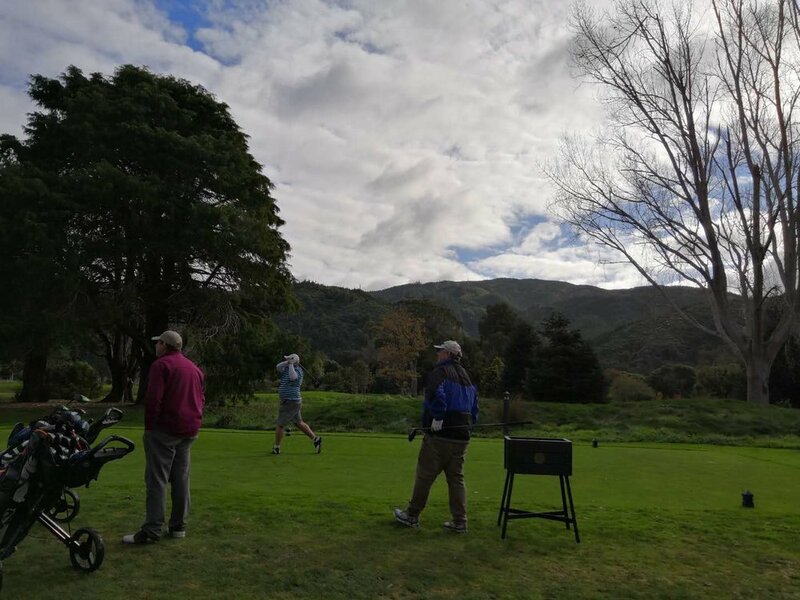 Host to the New Zealand Open 12 times, the course was recently ranked 71st best in the world. in 2002 Tiger Woods visited and played the course. 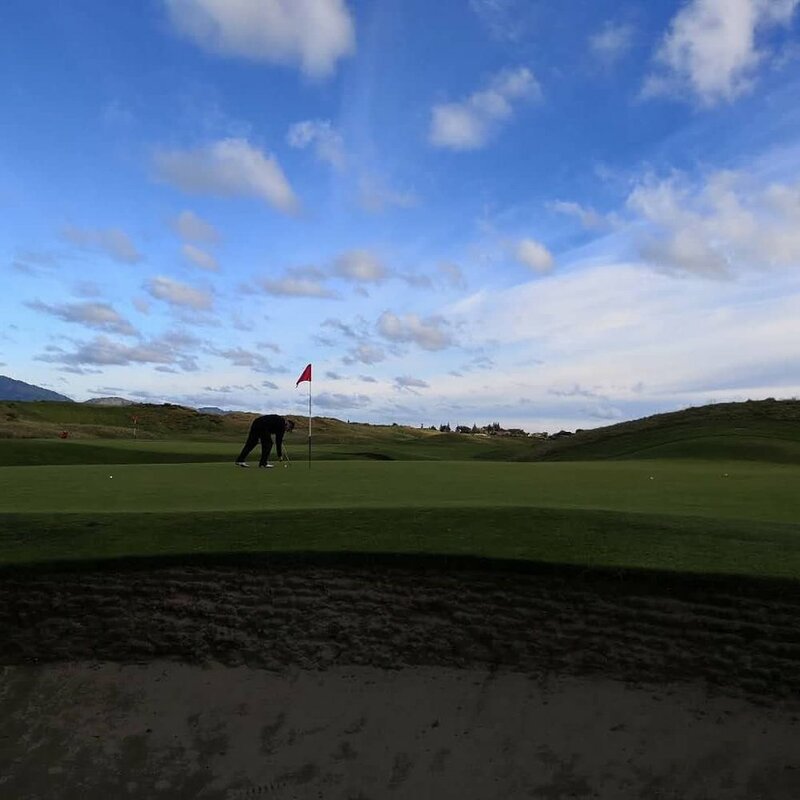 Off the white tees, the Par 71 course measures 5465 metres with a slope rating of 119.
natural setting. The Par 72 course off the white tees has a slope rating of 129.